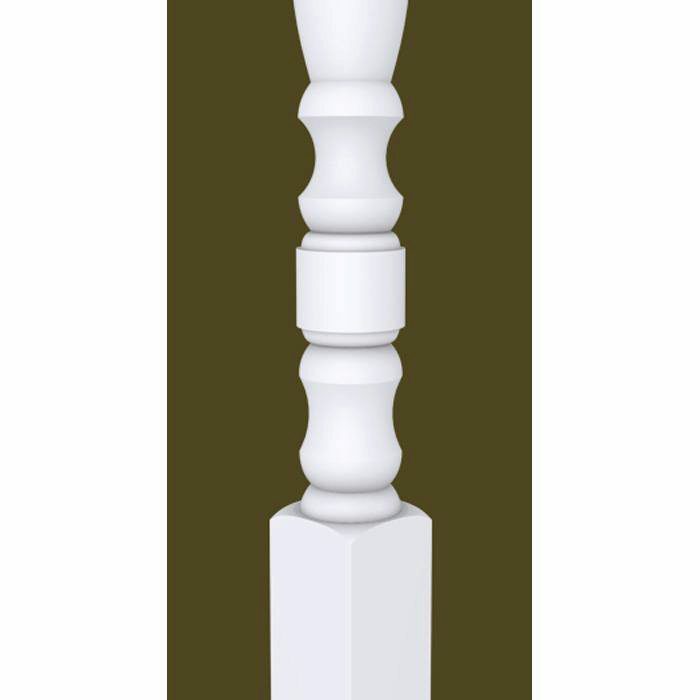 That is the price per baluster. 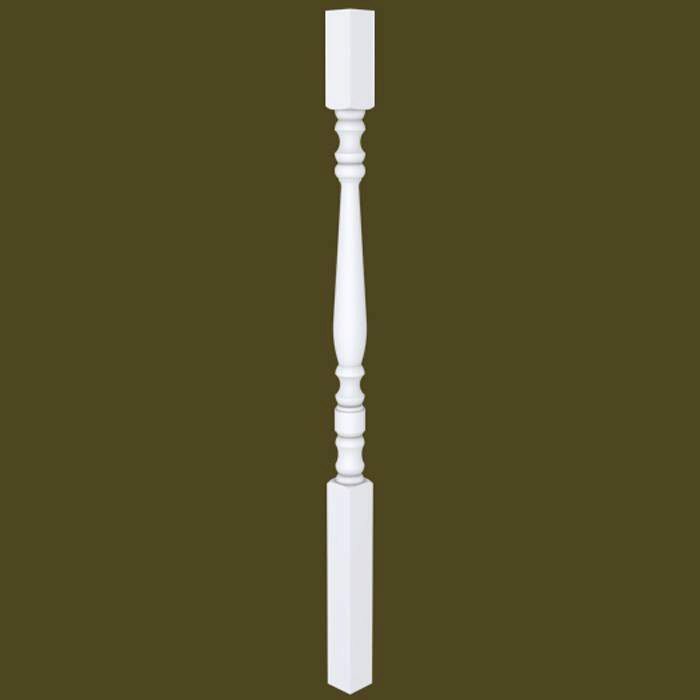 Can you match an existing spindle as in a custom order? Unfortunately no. 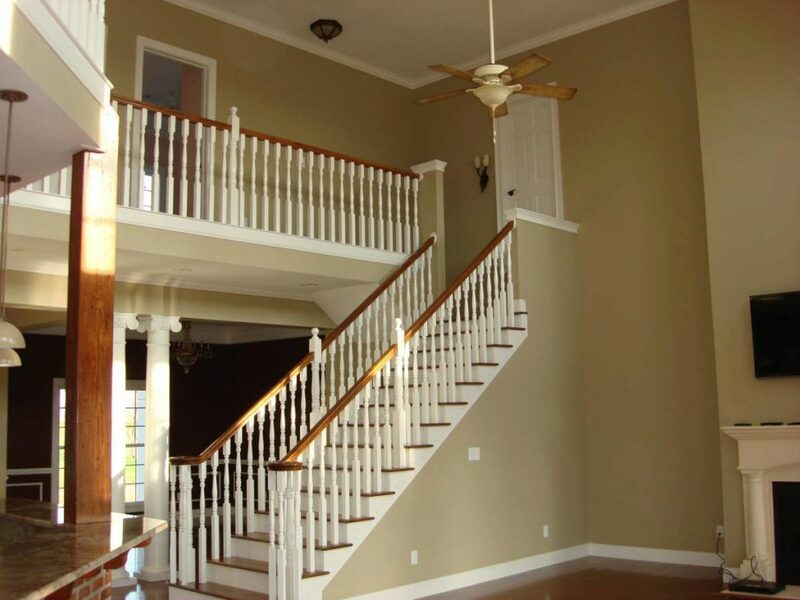 If you needed 50+ balusters we could custom make them, but unfortunately we can’t do it on a small run. 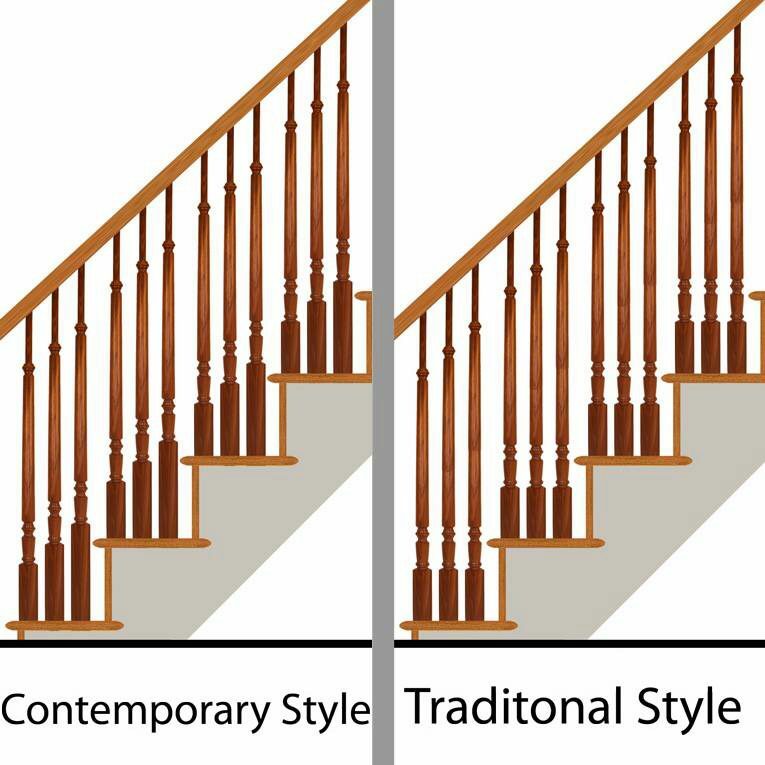 What is the length of the turnings for a contemporary baluster? 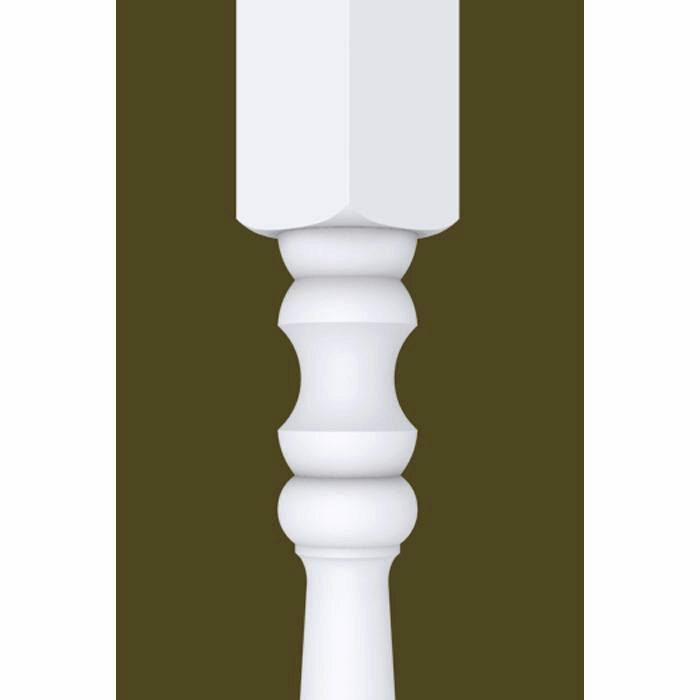 The middle portion of this baluster (between the two square blocks) is 20″ long. Please let me know if you have any additional questions. What is the width of the bottom and top? The width of both the top & bottom squares is 1 3/4″.